The federal government says it will bring in legislation to allow it to impose heavy penalties on firms that abuse the temporary foreign worker program. Follow our live blog as the government releases its budget implementation bill. The federal government says it will bring in legislation to allow it to impose heavy penalties on firms that abuse the temporary foreign worker program. A government source says the measure will be contained in the budget implementation bill being tabled in Parliament later today. The new measures will be in place starting in early 2015. The source says the nature of the penalties have still to be determined, but it will be the strongest action the government has taken so far on the controversial issue. The legislation will authorize the employment minister to penalize employers who issue false declarations about their use of foreign workers or who use foreign workers to replace Canadians. The program has come under fire after revelations that employers were bringing in temporary foreign workers at a time of abnormally high unemployment following the 2008-09 recession. Some estimates indicate the number of temporary workers in Canada doubled in seven years to about 340,000 as of December 2012. The program became a political hot potato last spring after it was revealed that the Royal Bank of Canada contracted with a supplier for IT assistance, which resulted in the bank firing Canadians while the new supplier brought in foreign workers to replace them. The bank apologized for the incident. Earlier this week, the Parliamentary Budget Officer reported that he could find little evidence of systemic or countrywide job shortages or skills mismatches, although he said there was some labour-market tightness in Saskatchewan and some isolated sectors. 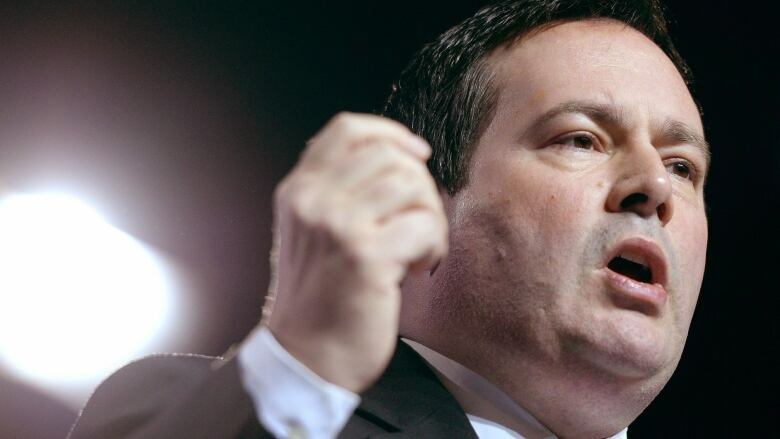 In the Commons on Thursday, Employment Minister Jason Kenney denied saying there was a national crisis. "I have stood up in front of business groups and said that if employers want to keep complaining about a general skills shortage, then they should be reflecting that by increasing salaries, wages, benefits and investments in training," he said. Temporary Foreign Workers Program: Boon or bane to the Canadian job market?